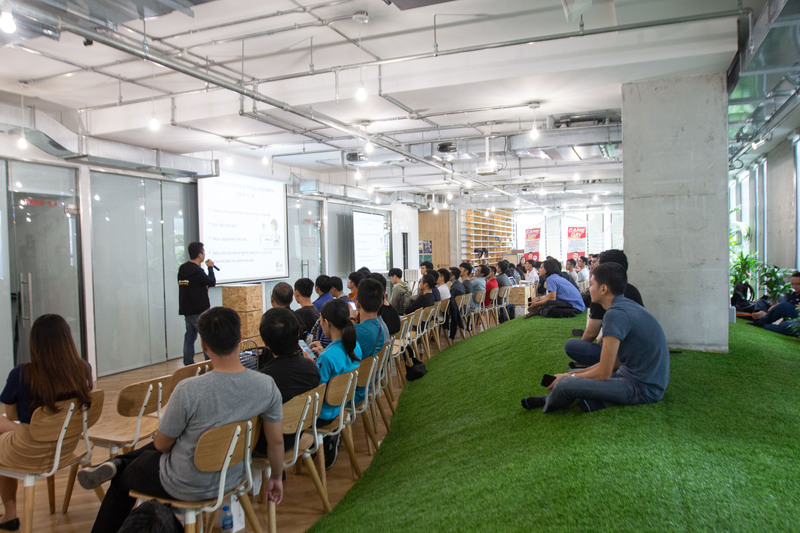 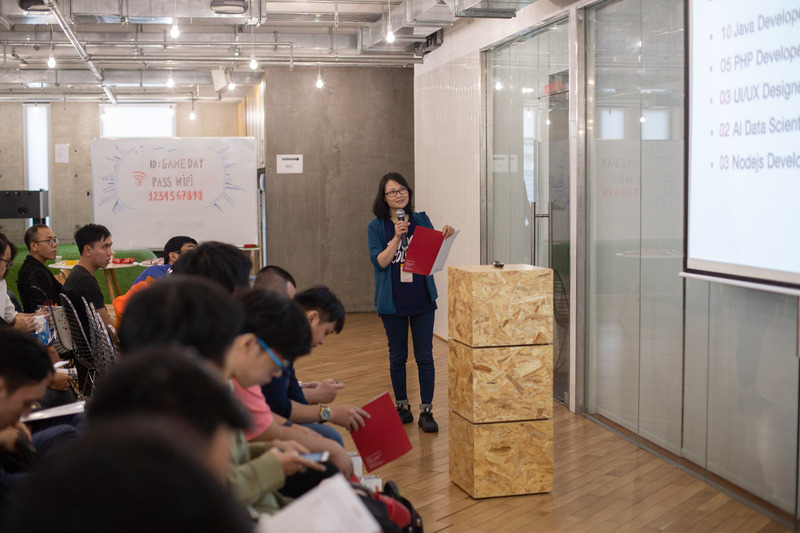 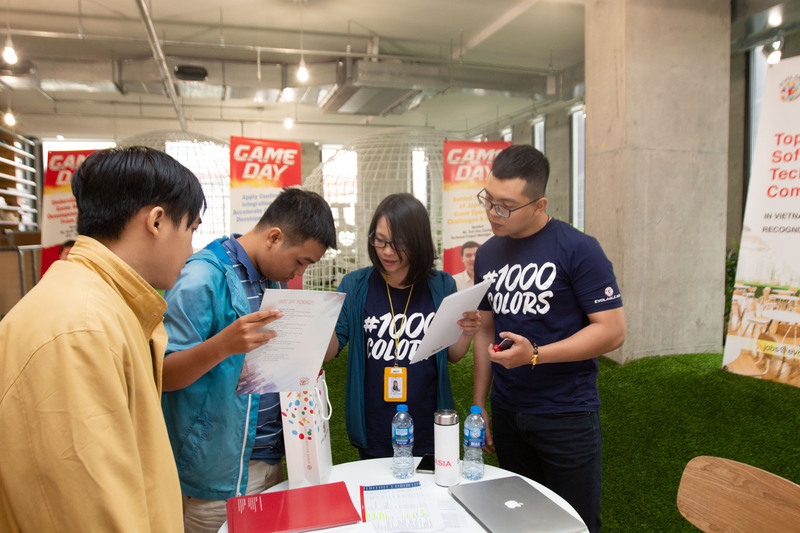 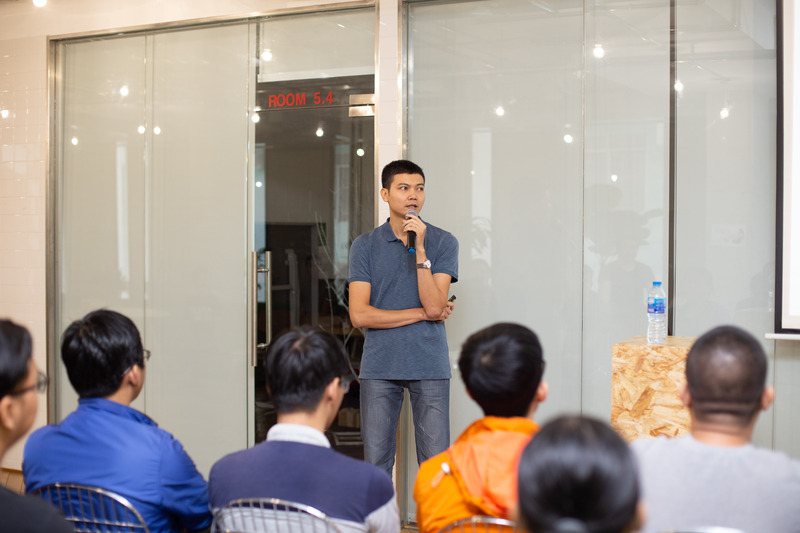 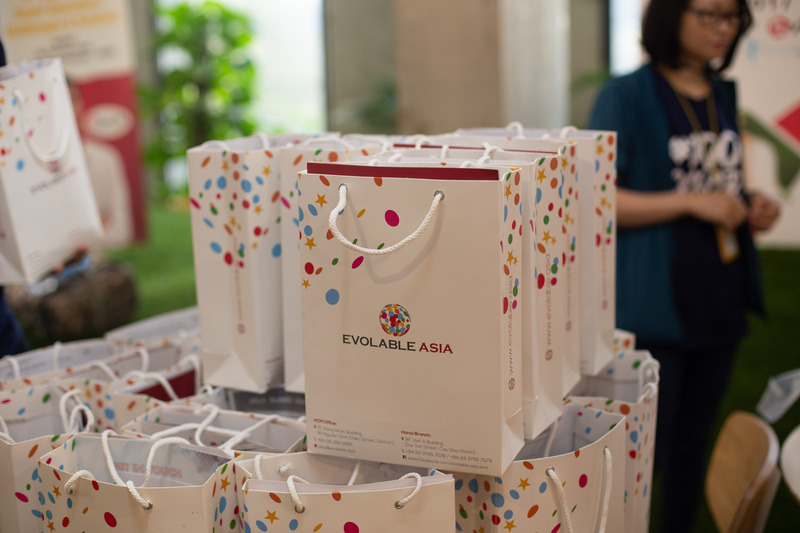 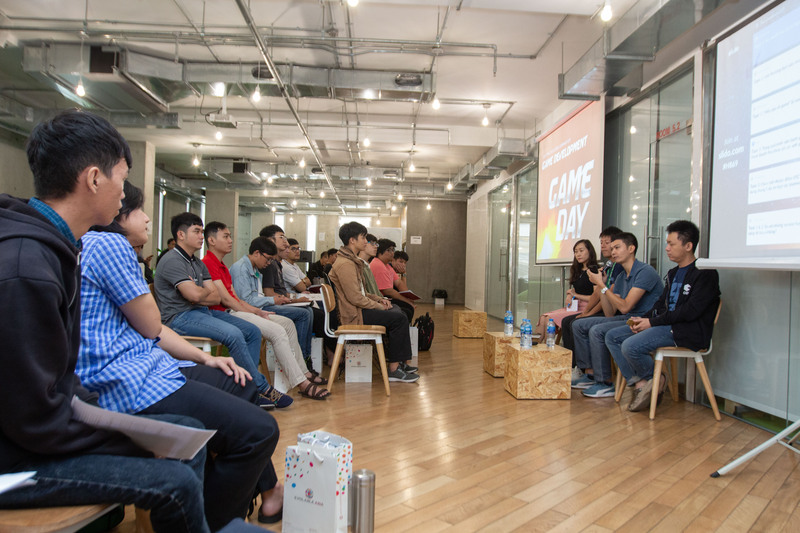 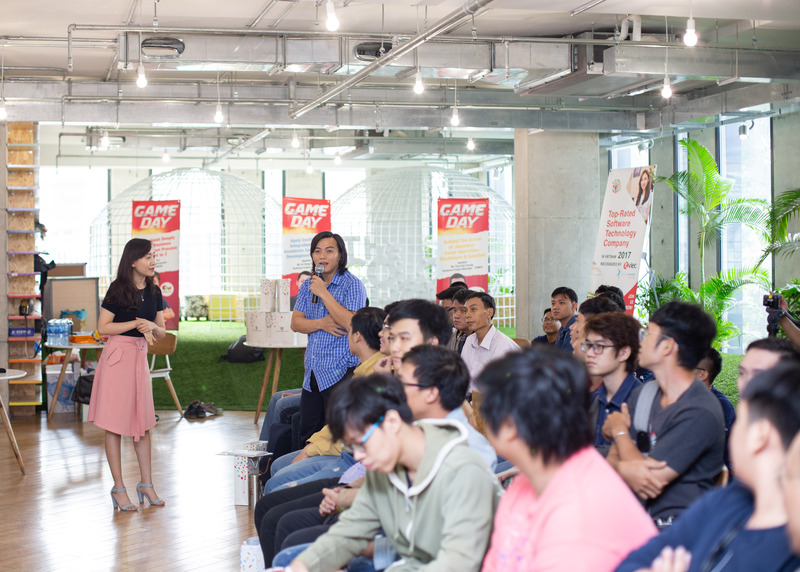 Yesterday, GREVO were more than happy to cooperate with EVOLABLE ASIA to organize the best Practices Series Seminar in Game Development & Operation through GAME DAY. 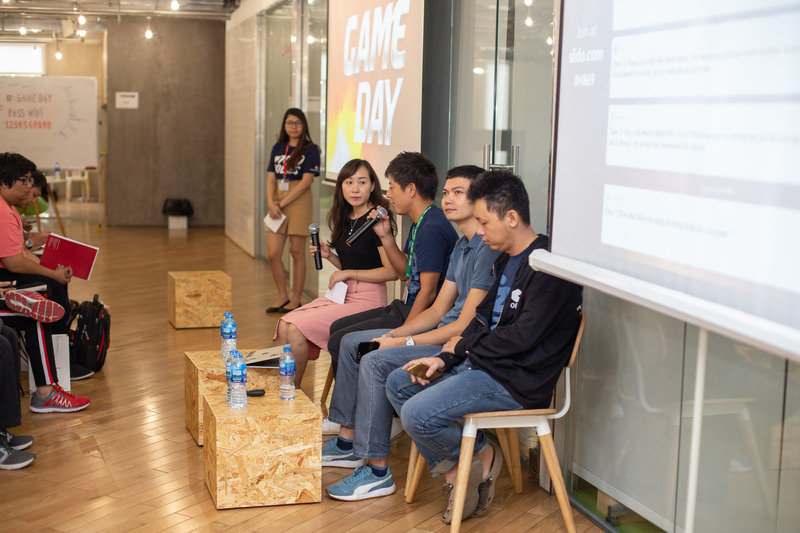 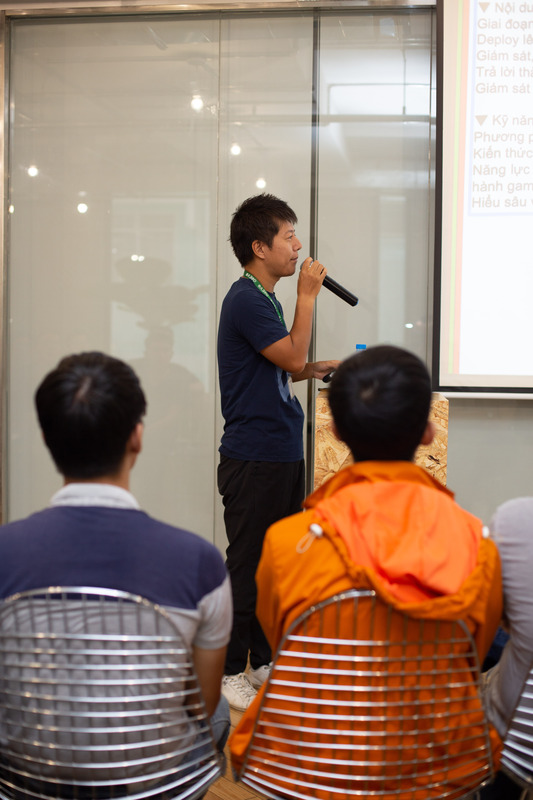 The thought speakers had taken the stage and shared all in-depth knowledge relating to Game Development & Operation. 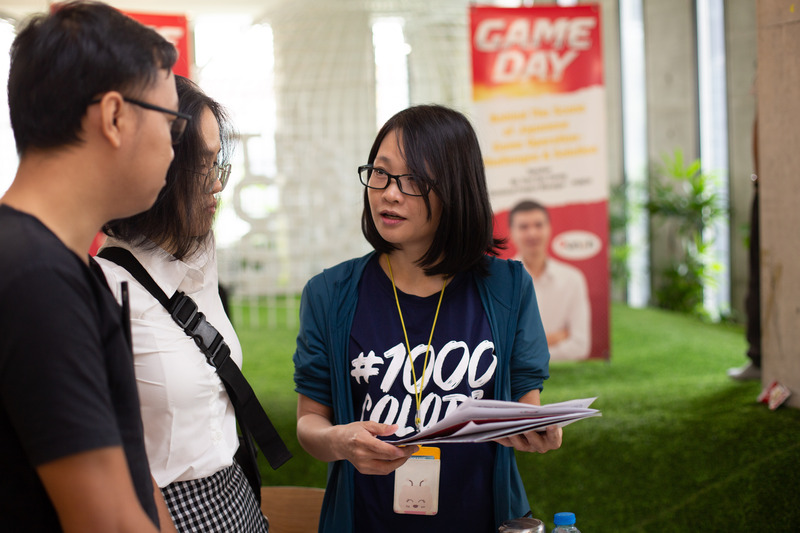 Our participants had chances to learn everything from ‘what’ to ‘how’ with the complete, actionable, practical, and realistic advice. 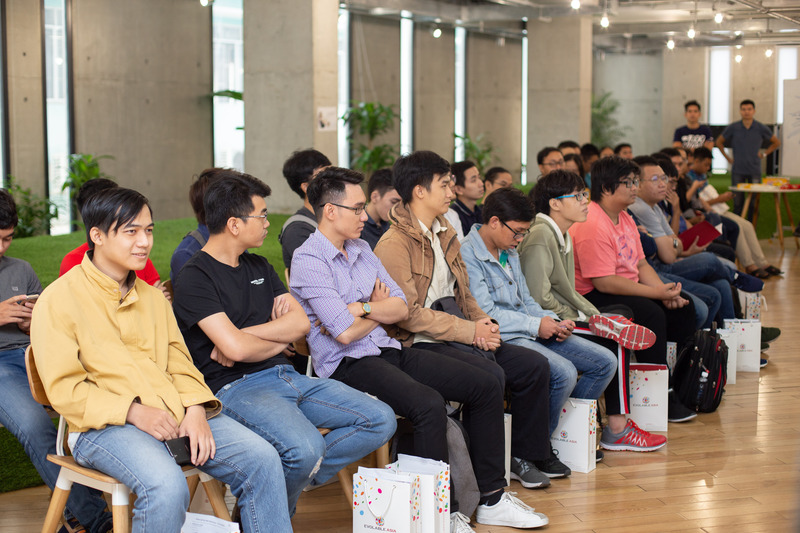 Let's take a look at all best moments of the seminar.